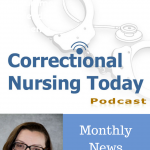 This episode was recorded live from the national conference of the American Correctional Health Services Association (ACHSA) in San Antonio, TX. The episode includes commentary from regular panelist, Catherine Knox, MN, RN, CCHP-RN, an independent consultant with nursing and leadership experience in the Oregon Department of Corrections, the Washington Department of Corrections, and California Prison Health Care Services. 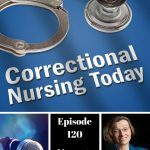 Also commenting is Gayle Burrows, RN, BSN, MPH, CCHP, recently retired Director of Corrections Health at Multnomah County Detention Center in Portland, OR. Both panelists are active in ACHSA and have received the Distinguished Service Award from the association. 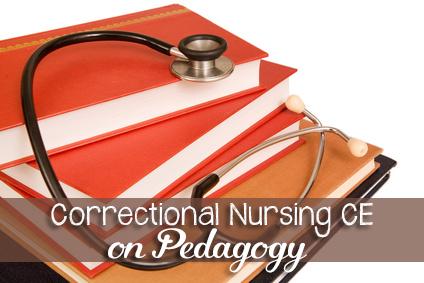 Ethical Issue for Correctional Nurses is the theme this month with several articles highlighting the unique dilemmas we can face. 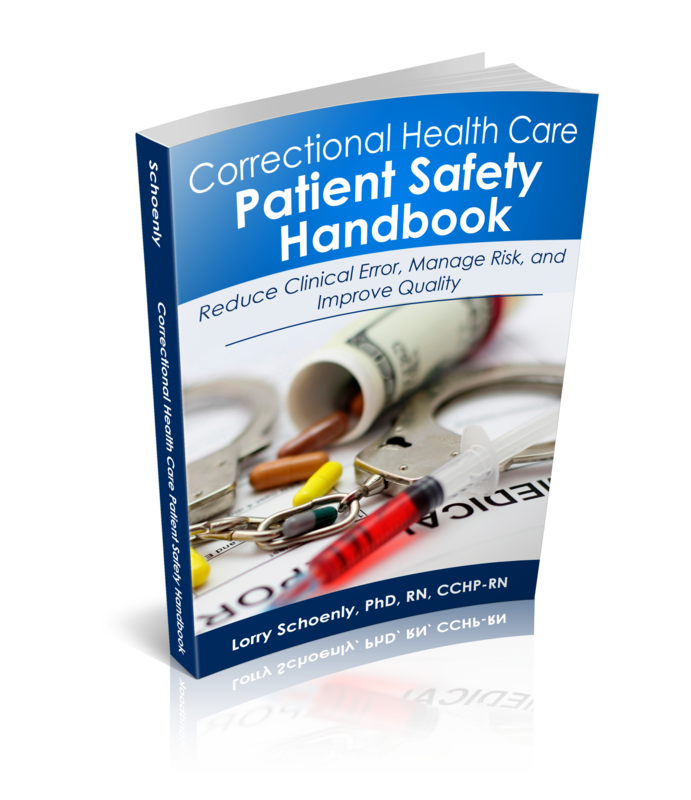 After a 19-year-old inmate starved to death in his cell in Salt Lake County Jail, the Utah State Legislature passed a bill allowing jailers to forcibly feed or hydrate an inmate on at least a short-term basis. 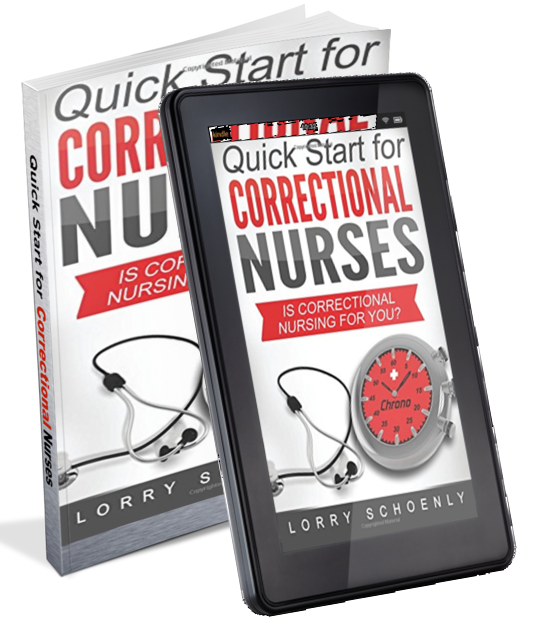 Correctional nurses are involved in monitoring the health of these striking inmates and may have ethical conflicts in participating in forcibly feeding an unwilling patient. 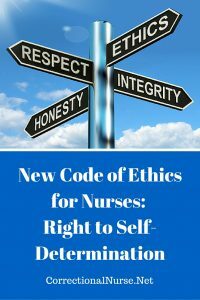 Panelists discuss ethic issues involving patient autonomy. Amnesty International has accused the Arizona Prison System of abuse in the use of isolation and seclusion interventions. 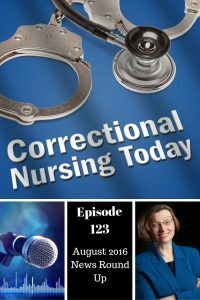 They claim that Arizona’s state prisons overuse solitary confinement in cruel, inhumane and illegal ways, particularly for mentally ill prisoners and juveniles as young as 14. 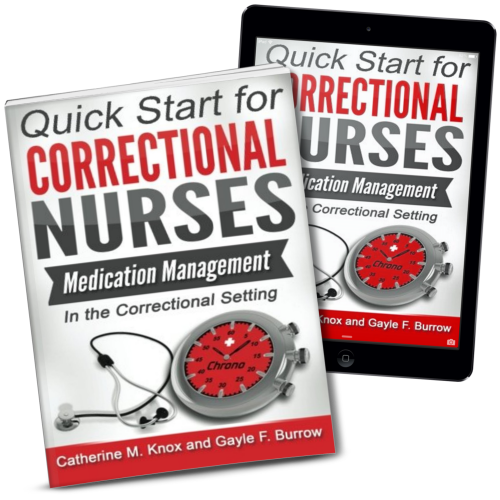 Correctional nurses monitor the health of confined inmates and provide medications and needed treatments while they are secluded. 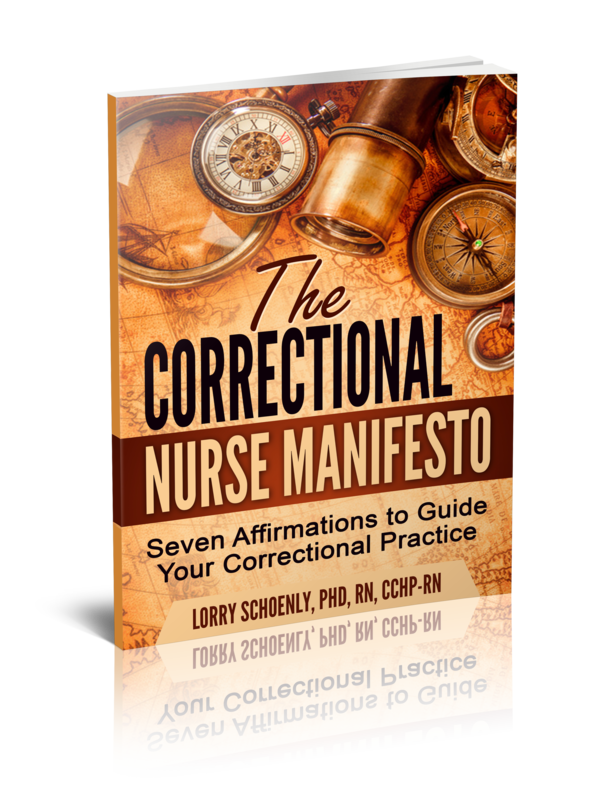 This may lead to the observation of degrading treatment and moral distress in participating in the functions of these confinements. 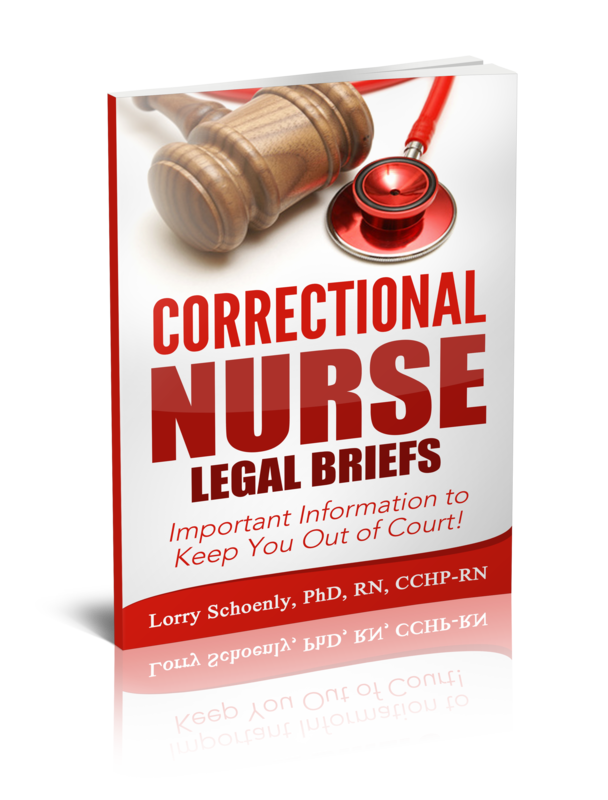 A combative and uncooperative 62-year-old Ohioan arrested in Florida for public intoxication died after repeated pepper spraying and a forceful take-down to a restraint chair. 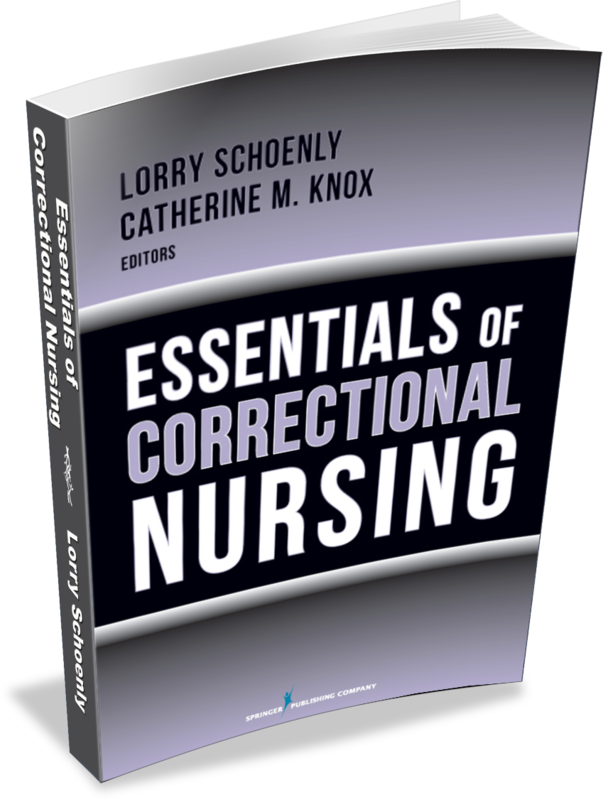 Correctional nurses are called upon to review medical charts for contraindications for use-of-force. 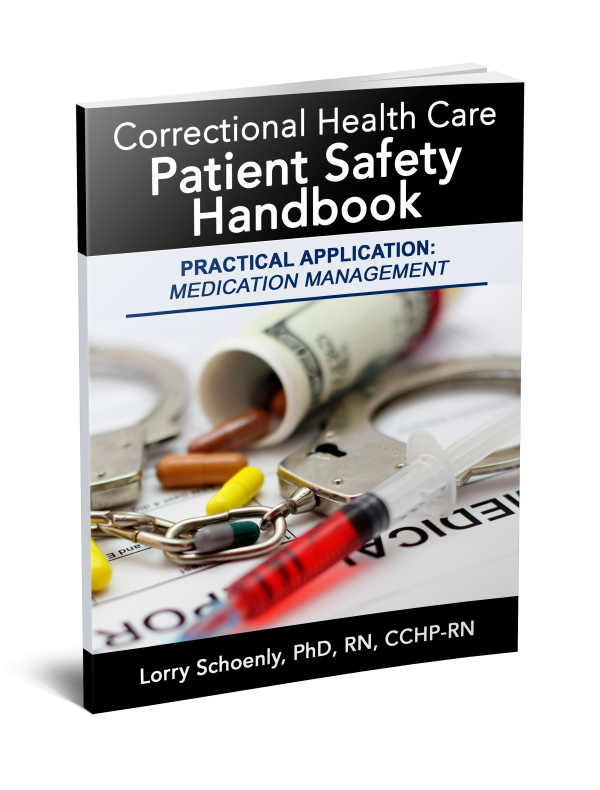 Participation in these procedures, even peripherally from a medical perspective, can be unsettling and distressing.